Dr. Mark McDaniel is a Professor of Psychology and the founding Co-Director of the Center for Integrative Research on Cognition, Learning, and Education at Washington University in St. Louis. He Is a past President of the third division of the American Psychological Association. 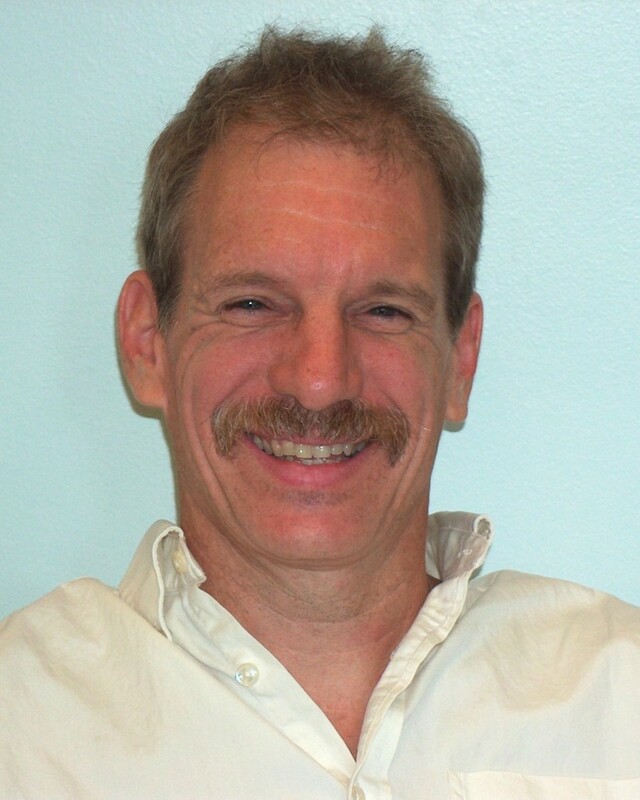 Mark received a Masters Degree and PhD in Experimental Psychology from the University of Colorado at Boulder. Before coming to Washington University, Mark served as a faculty member at the University of Notre Dame, Purdue University, and the University of New Mexico. Mark is here with us today to tell us about his journey through life and science. McDaniel is internationally known for his work in the application of cognitive psychological principles to education. Over the past 25 years he has published numerous papers related to education, including topics such as pre-questions, discovery learning, feedback, mental models, analogical learning, and classroom studies on testing effects. Mark has developed a number of other research foci in the general area of human learning and memory, including projects on: (1) Prospective memory and influences of aging and (2) investigating the learning processes by which people acquire complex concepts. An important aspect of this work is exploring individual differences in the tendency for learners to focus on abstraction versus learning of examples when attempting to acquire complex concepts. To facilitate dissemination of research literature pertinent to memory, education, and aging, with Gilles Einstein, he coauthored a book published by Yale University Press entitled Memory Fitness: A Guide for Successful Aging (2004); with Peter Brown and Roddy Roediger, he co-authored a book published by Harvard University Press entitled Make it Stick: The Science of Successful Learning (2014). He has also co-authored the book Prospective Memory: An overview and synthesis of an emerging field (2007). He has published over 200 articles, chapters, and edited books in the area of human learning and memory. He has served as president of the Rocky Mountain Psychological Association and Division 3 (Experimental Psychology) of the American Psychological Society.